RCA audio plug in the future development trend is still very high, but why can there be such a high trend? Then we first to understand the RCA audio plug is what, what its structure is, what features. The little editor is here to explain to you. 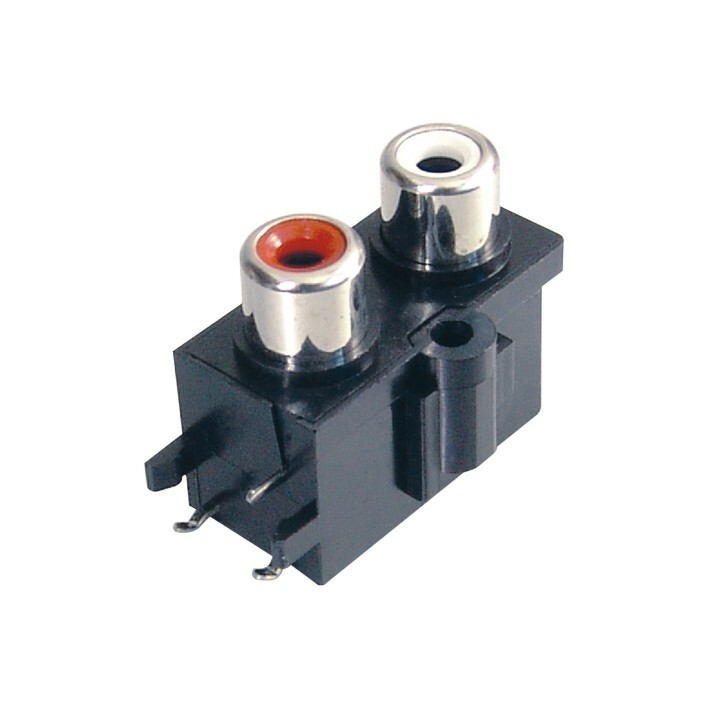 RCA audio plug is usually made up of a pair of white audio interface and yellow video interface, which connects the RCA audio plug for signal transmission. 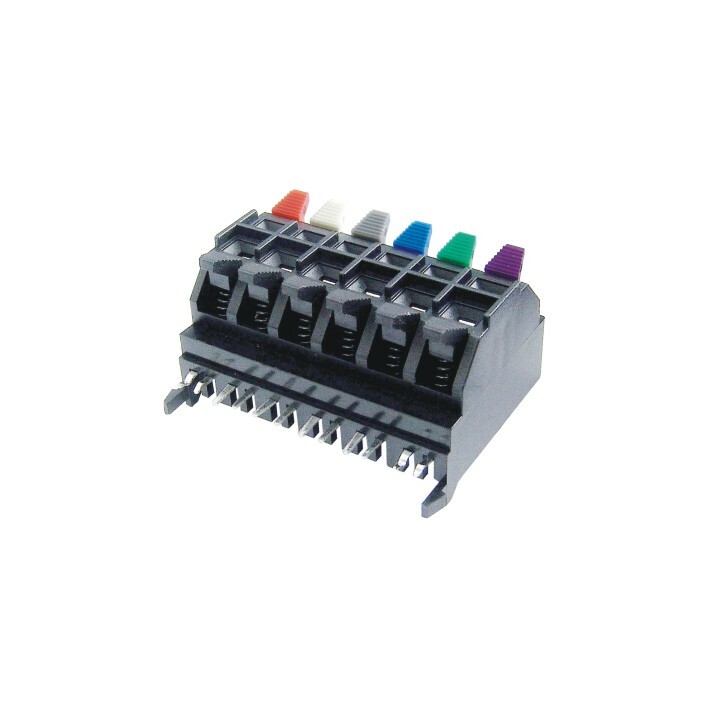 As long as the standard AV cable with lotus head is connected to the corresponding interface, the audio / video transmission can be carried out. The coaxial transmission is the transmission mode of the RCA terminal signal. The transmission signal is accomplished by the middle axis. The outer edge of the sense number layer is grounding. Both the digital audio signal and the analog video signal can be transmitted in the middle axis. The RCA audio plug is usually red in the right channel and the left channel is tagged with black or white. For RCA audio plugs in general, stereo audio line is composed of the left and right vocal tract, each line is a line. 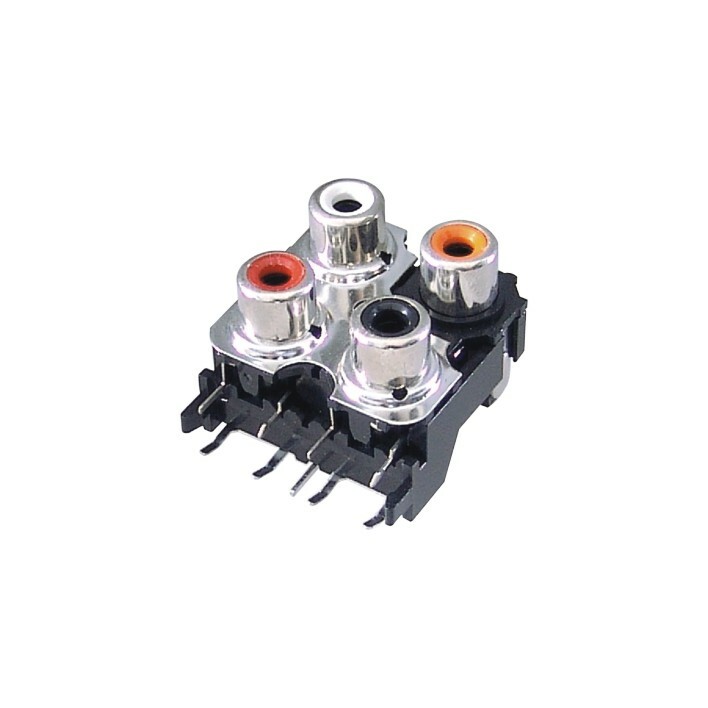 But in some cases, the entire system of RCA audio plugs is the same in electrical performance, in order to make the distinction between the middle and the surround connections in other colors. The left and right channels of the RCA audio plug interface are white, and the video interface is yellow. 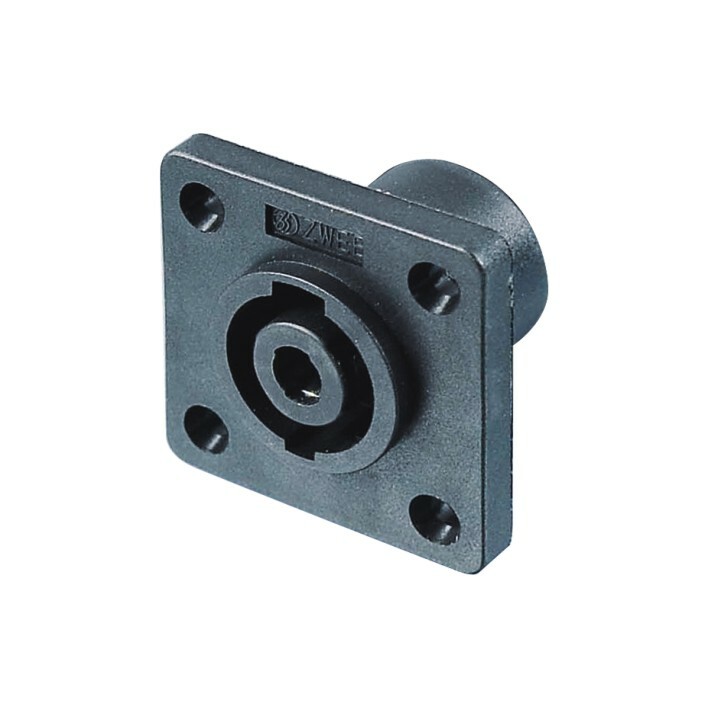 RCA plug audio and video are transmitted separately, which completely avoids the image quality due to sound / video mixed interference and leads to the most ideal use effect. 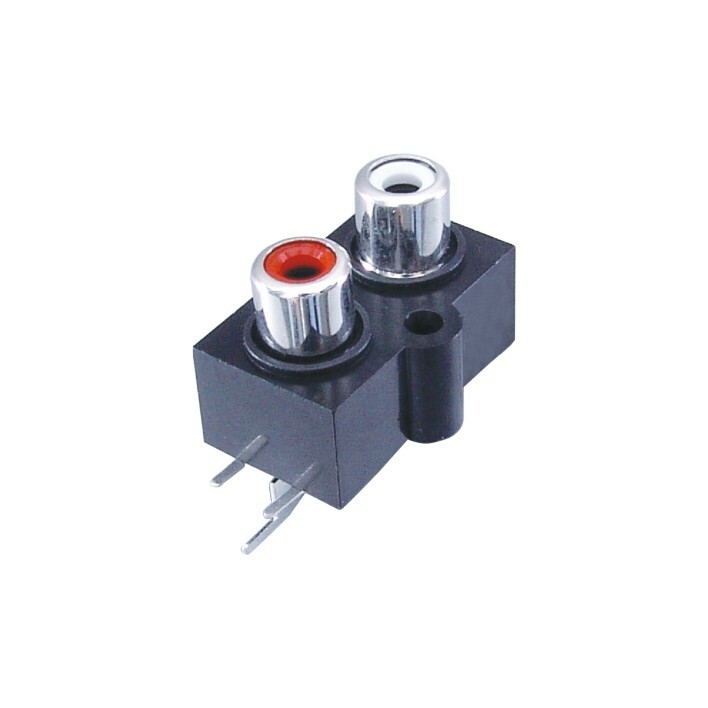 GuangdongTrenpro Technology Co., Ltd. is a manufacturer specializing in R & D, production and sales of XLR Carnon socket, Carnon plug, microphone socket, audio and video socket, mainly engaged in electronic components, automotive electrical appliances from new products to production and assembly to finished products. 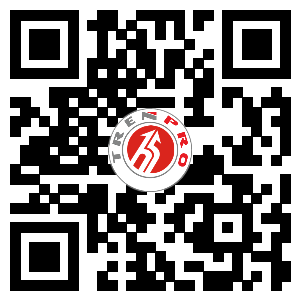 E-mail:info@trenpro.cn.